Look, kids! Big Ben, Parliament! 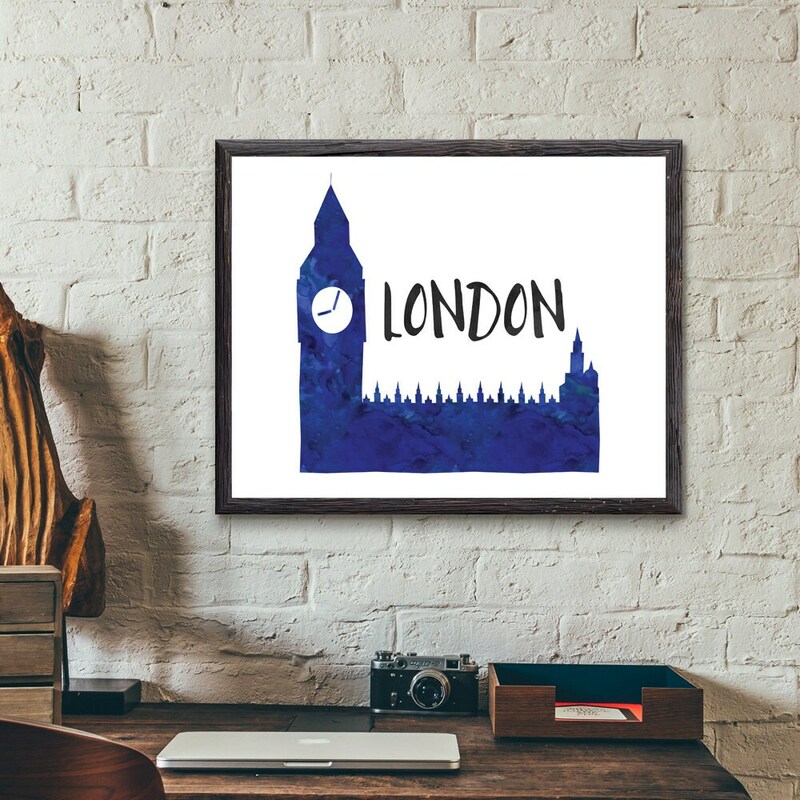 This beautiful watercolor print of one of London, England's most recognizable landmarks, Big Ben and British Parliament.